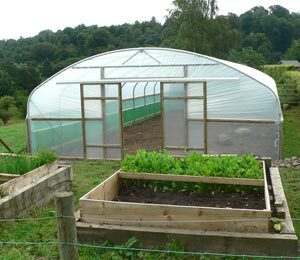 Polytunnels are great for those who are trying to live more sustainably. 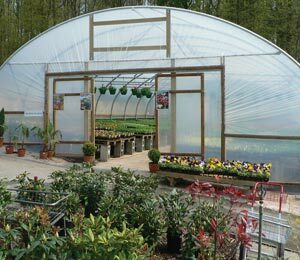 Some may question the use of such large areas of plastic (derived through energy intensive means from fossil fuels) for green living. 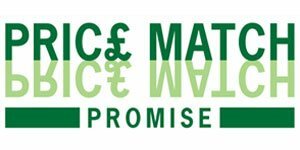 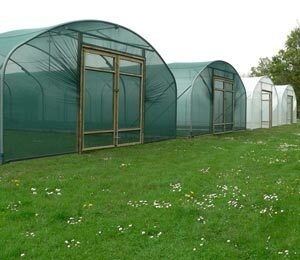 But polytunnels can help individuals, communities and businesses to lower their carbon footprints over the time of their use. 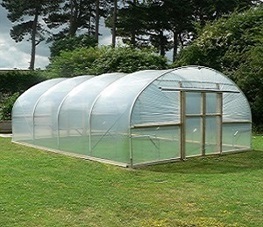 Typically, polytunnels will last for five to ten years, depending on where they are used and whether they have been treated correctly. 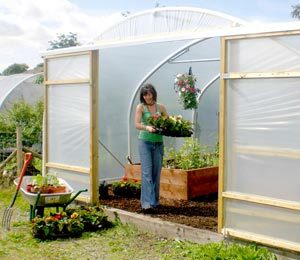 Over this time they can allow for a lot of organic growing and reduce the amount of food from non-sustainable sources that have to be bought. 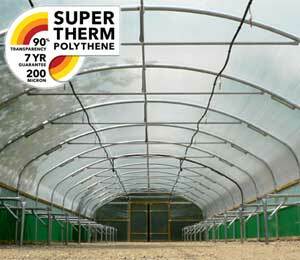 What is more, once the polytunnel has reached the end of its useful life, the plastic covering of the polytunnel can be recycled. 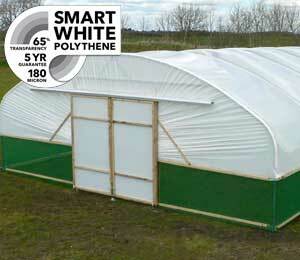 Recycling the plastic of a polytunnel means that it will not become part of our global problem with plastic waste. 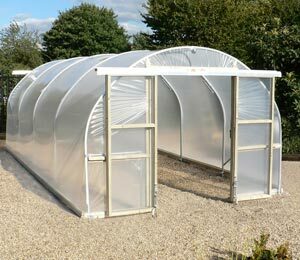 Even with a well cared for polytunnel, there will come a time (eventually) when its covering will no longer be fit for use. 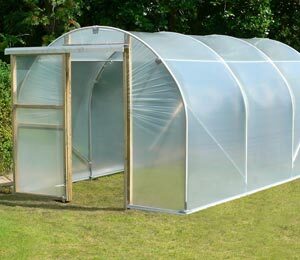 The plastic can become damaged, or irreparably degraded by the sun. 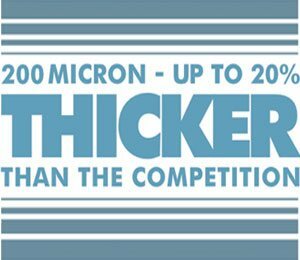 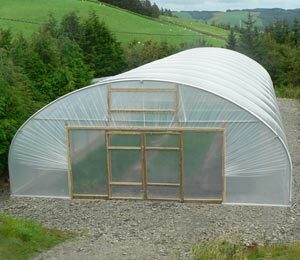 While small problems can be mended, larger ones will mean that a new polytunnel cover is required. 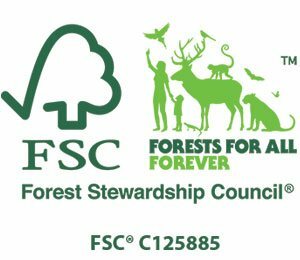 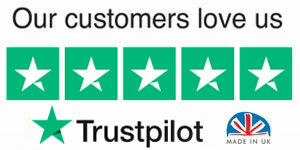 Fortunately, a number of companies can be found online which will take and recycle the plastic so that it may be remade and reused. 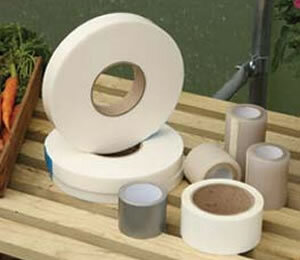 In some areas, the plastic can be recycled through the normal council waste channels. 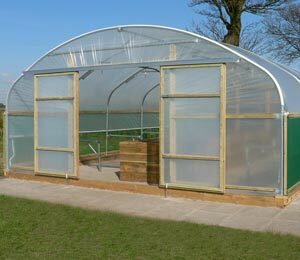 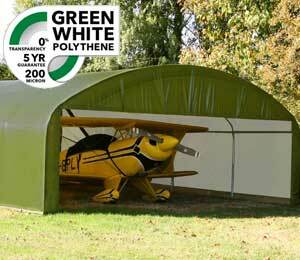 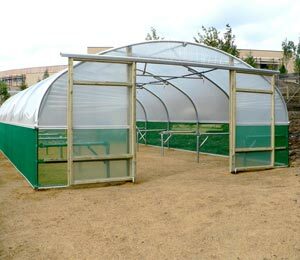 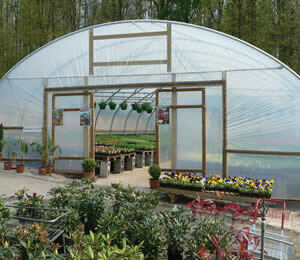 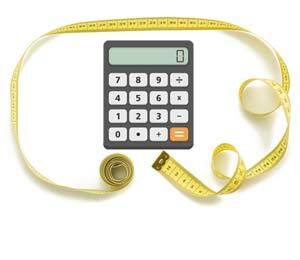 The hard wearing polythene used on polytunnels can be recycled for use in a number of applications. 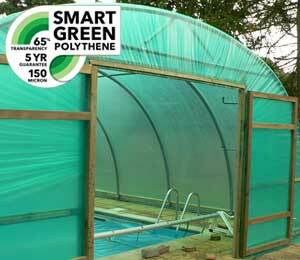 The good news for environmentalists is that this type of plastic is easily reconstituted and, unlike composite materials, is 100% recyclable. 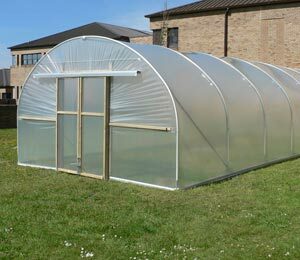 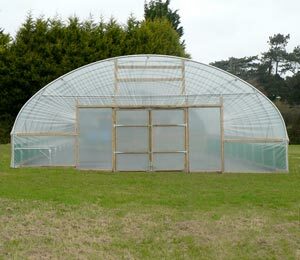 Another option for recycling polytunnel plastic is to give it a second life on site, on your farm or garden or in or around your home. 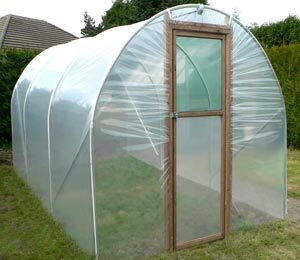 If you use your imagination, you can recycle your polytunnel plastic by using it to make a range of useful items – this will not only keep that plastic out of the waste stream but could also help to reduce the number of new plastic items you buy. 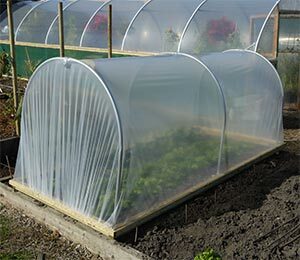 Ideas for re-purposing damaged polytunnel plastic include making smaller row covers or cloches, a range of vertical gardens with plastic planting pockets, or hanging shelves that still allow light to filter through to beneath... these are just some of the many things that can be made with the plastic formerly on a polytunnel.